Kim Kardashian relived the horror of her Paris robbery ordeal as she gave her testimony to a French judge in a New York hotel this Wednesday. The 36 year old reality TV star was robbed at gunpoint at her hotel in Paris in October 2016. The masked robbers bound and gagged her as they ransacked her suite for valuables. They also swiped valuables estimated to be more than $10 million. 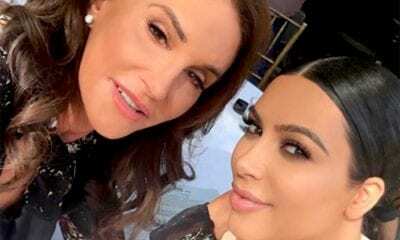 The Keeping Up with the Kardashians Star reported the incident to French authorities and later made a statement regarding the same. The French Police arrested 17 people whom they believed were connected to the robbery in January 2017. They subsequently filed charges against 10 of these people. As part of the continued criminal investigations into the Paris robbery and the 10 suspects, French prosecutors, accompanied by a French judge travelled to New York to meet Kim Kardashian and record her statement. Under French laws, judges have the authority to travel to victims of high profile cases, even if the victim resides outside France for the purpose of conducting interviews. During such visits, the victim do not have to be cross examined by defense attorneys. 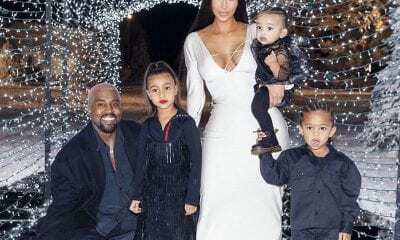 According to credible sources, Kim Kardashian went through photos of the 10 suspects and tried to identify the two attackers who held her at gunpoint in her hotel room last October. 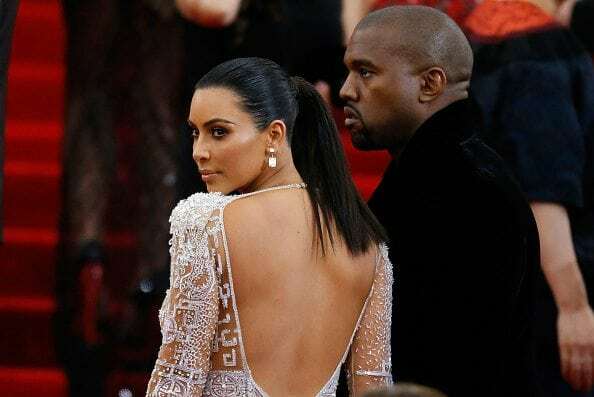 Kim Kardashian, who was thankful to the French authorities for the progress made, was however surprised by the number of people arrested in connection to the heist as she only thought the attack was masterminded and executed by the two masked men who took her hostage. Insider sources close to Kardashian intimated that the reality TV star found it hard reliving the night of the robbery but she is happy to see that justice is being served.The ‘Keeping with the Kardashian’ beauty and mother of two met with the French authorities while en route from a family trip in Costa Rica. She was accompanied to New York by her two kids, North and Saint. Kim Kardashian has recently opened up and spoke about the Paris robbery in a trailer for the ‘Keeping with the Kardashians ’upcoming season. 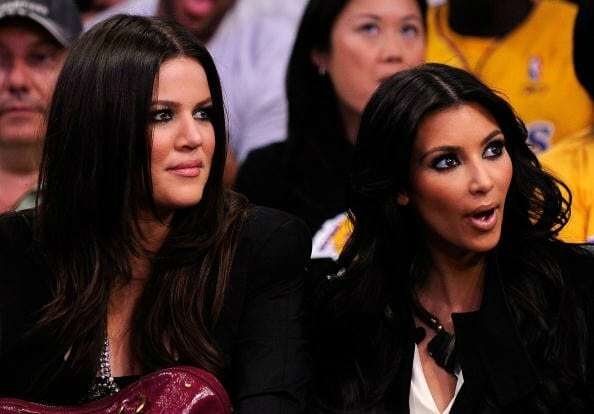 In a footage, Kardashian is seen breaking down in tears as she recounts the event to her sisters Kourtney and Khloe. This terrifying experience forced Kim Kardashian take a break for the remainder of 2016. She is however back in the spotlight as she traveled to Dubai this January for a promotional event.